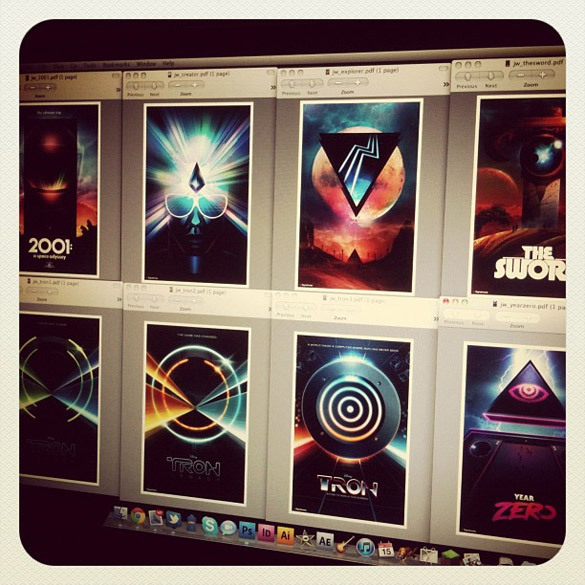 A few of the posters that will be available at the Signalnoise merch table. 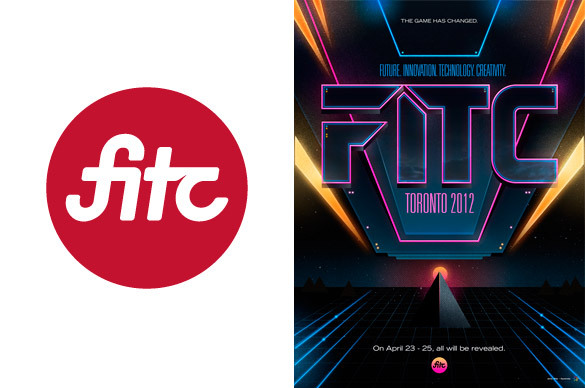 New FITC logo and FITC Toronto 2012 creative. 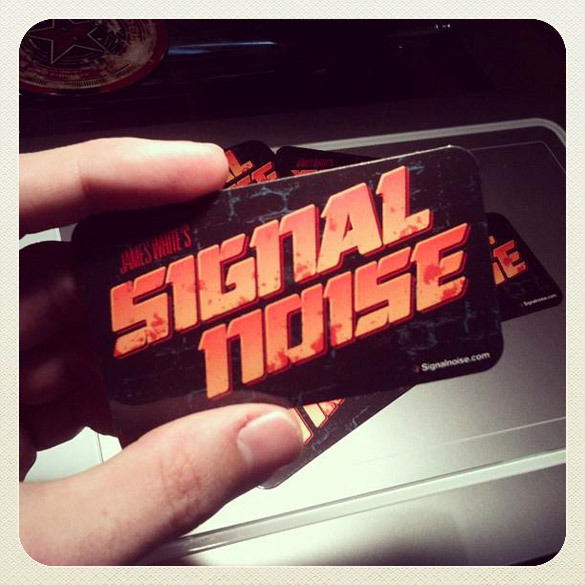 Signalnoise magnets will be found in the FITC delegate bags. The Signalnoise HQ is in full prep mode all this week. Boxes and tubes are everywhere as I nail down all the final details for my big trip to FITC Toronto 2012. 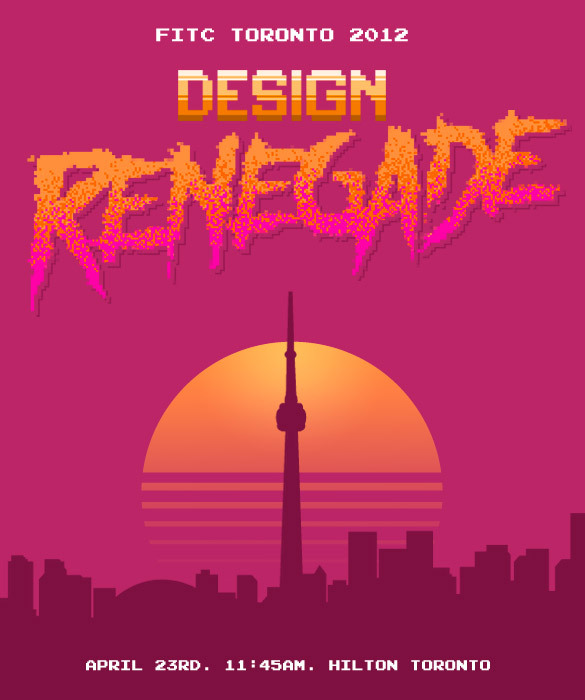 I’ll be onstage a week from today, April 23rd at 11:45am with my new talk DESIGN RENEGADE. Can’t wait. This week might be slow on the blog as I run around like a buffoon so I thought an update was in order before stuff catches fore around here. 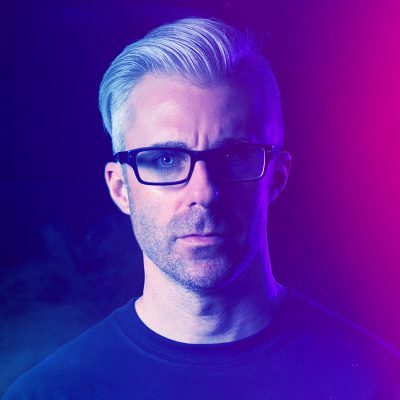 The Signalnoise presence at FITC Toronto this year will be more than what I usually do. Outside of the new logo and event creative I supplied to the FITC crew, we have arranged for a Signalnoise merch table to be set up for after my talk so you poster hounds can check out the wares. I’m busy printing up a bunch of previously unavailable and out of print posters (see image above for a few), as well as my very first screenprint poster. I’ll have 2 different colour versions of that one, 30 of each. Low number edition so act fast. On top of all that, there will be stickers and buttons as well. Also, my good friends over at Abduzeedo have posted a wallpaper design I put together for the FITC crew. If you’re looking to spice up your computing device or mobile pocket thingy, swing over and have a download. Free, from all of us to you. And for those attending the event, when you get your delegate bags hunt down the Signalnoise magnet in there! It’s not a piece of swag or advertisement, it’s a little gift I paid for out of pocket for you. Stick it on your fridge. Me and you, Toronto. Third year in a row. I’ll see you soon. James! What about that Blade Runner print? I need it!! Can’t wait! Definitely snatching up some posters from that merch table this time. Hi there, i just wanted to let you know, that the flares in the wallpaper are cut off, You can see it the most at the top one on the F wich isnt even blended with the backround and cuts off the starts. I dont want to be bitching about your work, but that was the first thing i saw when i looked at it. Oh god, please don’t use the word ‘creative’ like that. Its not a verb!